Take Fellowship with you anywhere you go. 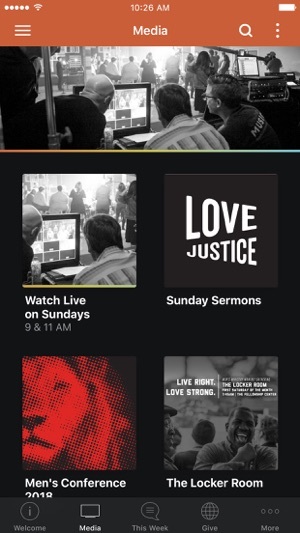 Watch Sunday services live, watch past sermons, and stay connected to all that is happening in the life of our church. This is truly an expression of how Fellowship Monrovia believes that "We are meant for more than Sunday mornings." 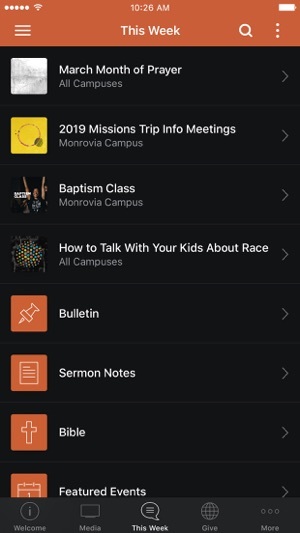 This app allows me to not only listen to sermons (or watch!) But to interact with the lessons and share with others. It's a great reminder of how to fully live out the calling on my life and in my community. I love this app. Thank you for making available! Ugh this app is so not user friendly. Easier to just hit the website. 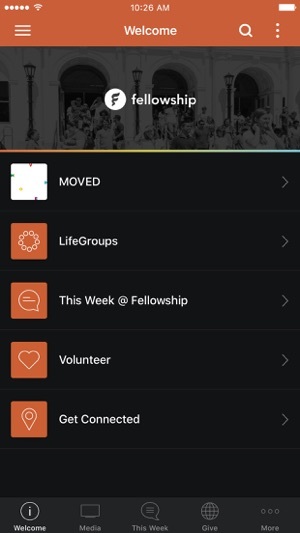 Awesome church bad app.